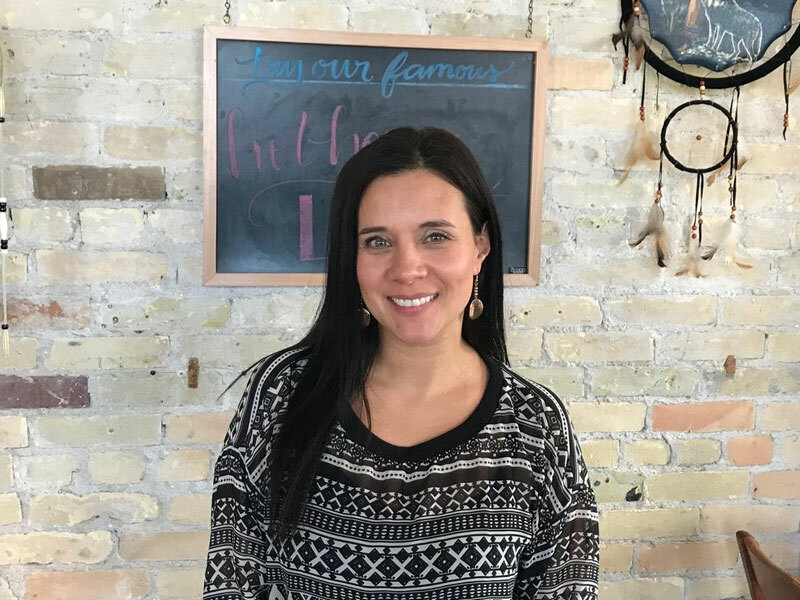 Christa Bruneau-Guenther is the owner of Feast Café Bistro, a community-minded Indigenous restaurant in Winnipeg that aims to present traditional, seasonal ingredients in modern ways. Born and raised in Winnipeg, Manitoba, and a proud member of Peguis First Nation, Christa has spent over 15 years refining her cooking skills and expanding her knowledge of Indigenous foods. Her creativity and passion stems from gardening, teaching, and cooking for friends and family.